Even before tragedy struck twice this year, Malaysia Airlines was battling numerous financial problems. It has been a tragic year for Malaysia Airlines. Just four months after Flight 370 disappeared, a second Malaysia Airlines plane crashed Thursday over eastern Ukraine with 298 passengers and crew on board. While details of Thursday's tragedy are still emerging, it appears the Boeing (BA) 777 carrying Flight 17 was shot down by a surface-to-air missile. The airline was already neck deep in financial trouble before Flight 370 disappeared on March 8. The second disaster will pile on the pressure. Malaysia Airlines shares slumped as much as 17% Friday, before ending down 11%. Shares in Malaysia Airports fell by nearly 5%. Flight 370 disappeared on March 8 and was never found. The company believes it crashed in the Indian Ocean and that all 239 people aboard the aircraft died. That crash left the airline facing costly lawsuits and millions of dollars in payments to passengers' families. Analysts say the company's future hangs in the balance -- and it may take a government rescue to save it from financial disaster. Increased competition in recent years from new regional airlines, including budget carrier AirAsia, has eaten into its earnings. The struggling carrier tried to boost revenue by selling more tickets, rather than raising prices, while keeping costs under control. It also canceled some longer flight routes. But the strategy never took hold, and the difficult business climate forced the airline into the red for the past three years in a row, leading to a loss of about 4.2 billion ringgit ($1.3 billion) over that period. The Malaysian government has helped the largely unprofitable airline before, though its previous efforts seemed only to provide temporary respite. About a decade ago, the government even created a new state-owned company to absorb various assets and financial liabilities from Malaysia Airlines, to help clean up the company's debt and free up some cash. "That paved the way for a couple of years of profitability, before fresh rounds of mismanagement, and the impact of a unionized work force played out," said Timothy Ross, head research analyst for Asia Pacific transport at Credit Suisse, earlier this year. 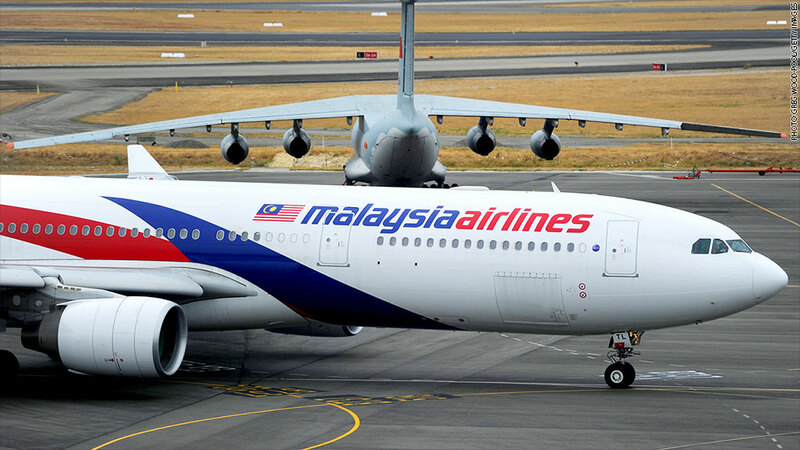 The Malaysian government hasn't indicated yet if it will help the airline financially.